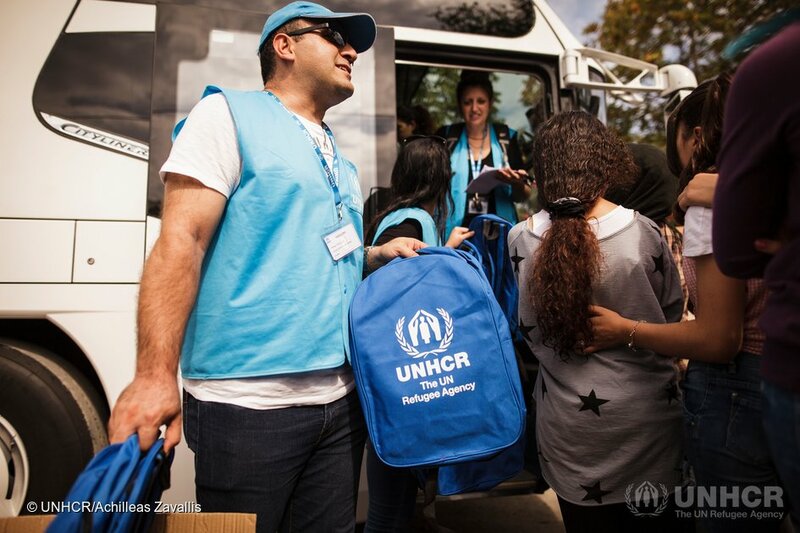 With the current emergencies in various regions the UN Refugee Agency (UNHCR) is urgently calling for specialists in many areas such as Shelter, Protection, Public Health, Private Sector Partnerships, Education and more. Sign in for free to learn about requirements and to apply. Diverse candidates and women professionals are needed. Closing on 8 November 2018. Apply today at Impactpool.